Need a New Side Dish Idea? We've got your fresh and healthy option! In a large bowl whisk together the scallions, ginger, toasted sesame oil, olive oil, coconut aminos, red pepper flakes. Taste and add a pinch of salt if needed. Set aside while you make the asparagus and cucumber noodles. Bring a pot of salted water to a boil. Blanch the asparagus spears until crisp tender (about 2 minutes) then drain and shock in a bowl of ice water to stop the cooking and set colour. Using a julienne peeler or spiralizer create long noodles from the peeled cucumbers. (If using a julienne peeler, run it lengthwise until you reach the core then turn a ¼ turn and repeat all the way around. 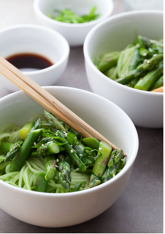 Toss the cucumber noodles with the ginger scallion sauce, add the cooled blanched asparagus and toss gently again to combine. Sprinkle with toasted sesame seeds and serve. 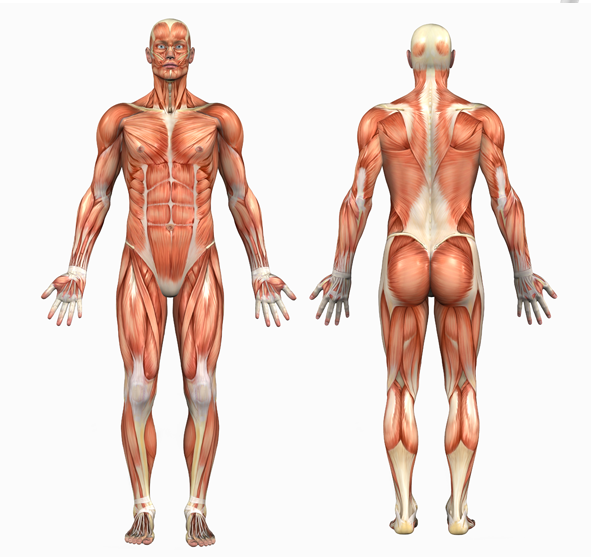 For more information on Healthy Living & Wellness, please book a Free Consultation with one of our nutritionists!